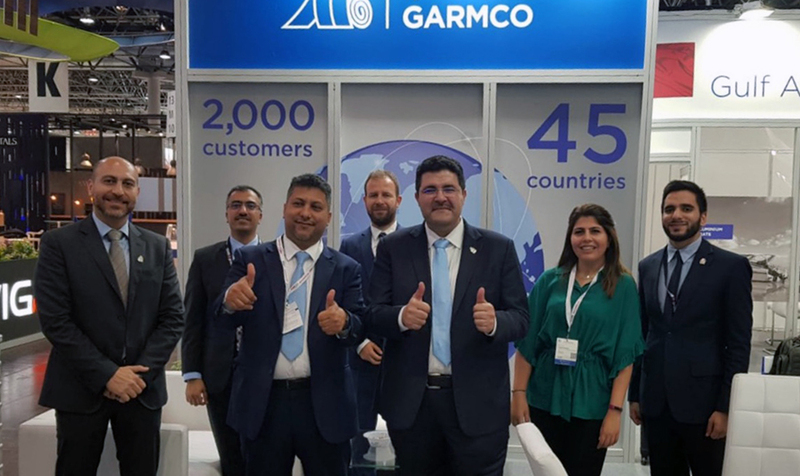 GARMCO, the Bahrain-based international aluminum rolling mill and one of the largest downstream aluminum facilities in the Middle East, participated in the ALUMINUM 2018, the world’s leading trade show and B2B-platform for the aluminium industry, that took place in Dusseldorf, Germany on the 9th until the 11th of October, 2018. ALUMINIUM 2018 is the 12th World Trade Fair and Conference, which provides an overview of the entire aluminium industry. It is an international meeting place for suppliers of raw material, semi-finished and finished products, surface treatment and producers of machinery, plant and equipment for aluminium processing and manufacturing. Commenting on their participation, General Manager of GARMCO, Mr. Mohamed Essa said: “Our participation comes in line with our commitment to provide high-quality aluminium products. We aim to exchange knowledge with key industry players and identify new opportunities. It is also a great opportunity for us to meet existing and potential customers and partners,” he further added. “GARMCO has established a strong position as a quality supplier across the globe and in the most sophisticated market, and so it is key for us to take part in such renowned international trade fairs and conference,” he further added. Bahrain-based Gulf Aluminium Rolling Mill (GARMCO) is the first and one of the largest downstream aluminium facilities in the Middle East for rolling, cutting and fabricating aluminium. With an annual production capacity of 165,000 tonnes, GARMCO specialises in producing high-quality flat rolled aluminium products in various sizes and alloys, including sheets and coils. These products are exported to key markets around the world – stretching from Australia to the USA – to over 2,000 customers in more than 45 countries.